Great Property in the Heart of Cutler Bay! Close to schools Restaurants shops and much more! Easy access to the expressways!This is a Beautifully Renovated 3 bedroom 2 bathroom home with Large master bedroom with Large master Closet! Great Open Lay Out Design Through out the family room/ Kitchen And dinning Area, House Has all brand new Appliances in the kitchen purchased 6 months ago. AS well as Brand new washer and dryer! AND BRAND NEW Air Conditioner with 10 year warranty, And Brand new Tank less gas water heater! This is a perfect turn key move in ready home! Great property in Staga Bay. Four bedrooms, 2 bath with 2 car garage on a big lot **ready to move in**Freshly painted, new laminate floors and baseboards in bedrooms, new appliances and led lighting, high ceiling and s-tile roof. SPECTACULAR PRICE REDUCTION!! On duplex lot great for owner occupant and private in-law studio! Or rent out for income!! Completely restored beauty offers new floors, kitchen & baths, new Central ACGÇÖs & appliances! Call me to make your moving arrangements now!! APPROVED SHORT SALE - DO NOT DISTURB OCCUPANTS. 3/2, 2 STORY, SINGLE FAMILY HOME ON A OVERSIZED LOT. HOME NEEDS SOME WORK. , GREAT LOCATION! CALL TODAY!! READY FOR A QUICK CLOSING! 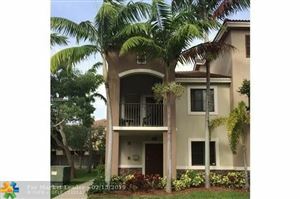 Featuring this 2 bedroom 1 1/2 bath townhouse located in Mariner Cove. Large kitchen, Tile and carpet floors, 2 level, Large fenced back yard. Newer A/C and heat. New water heater, Plenty of parking, Hurricane shutters. Fully furnished 3 bedroom/2 bathroom pool home with Jacuzzi for seasonal rental! Available from March 2018 thru October 2019. Features terrazzo and tile flooring throughout, an enclosed patio and screened in pool with heated Jacuzzi. Lush backyard. Open kitchen with breakfast bar. 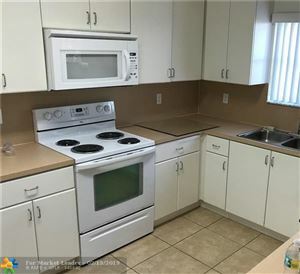 All appliances are nice and ready for you to use. Completely furnished and even includes golf clubs! Walk-in closets and plenty of storage. Sleeps 6 people easily! Bring your toothbrush, your seasonal rental is waiting! 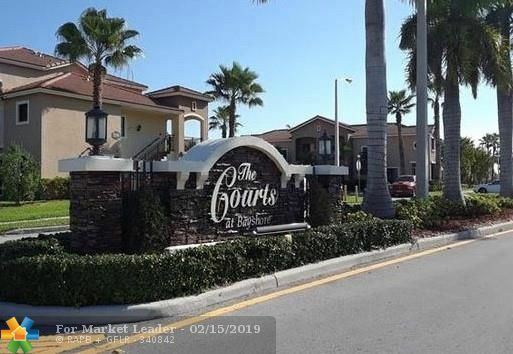 Great apartment for rent in the Courts at Bayshore - 3B / 2B - wood floor - blinds - very good condition - this is a safe and secure gated community near to school - shopping - dining & Turnpike access - please submit application for rental whit clear copies driver license - employment letter - paid stub - credit report & background check - landlord reference.